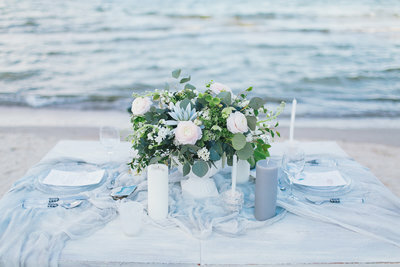 e are a luxurious travel & wedding planning agency providing the highest end service to our clients for their dream destination wedding and vacations. We specialize in all products and brands so your options are endless. Let us provide you with the ideal selection to match your every desire!  At Champagne Weddings & Travel we are here to make every wedding and/or vacation an extra special occasion. Your Champagne Celebrations starts with us!! Our team of experienced travel professionals are are cultured in their knowledge of opulent venues and destinations, let them guide you through each step of your travel & know that you will be well taken care of from initial consult to your return trip home. 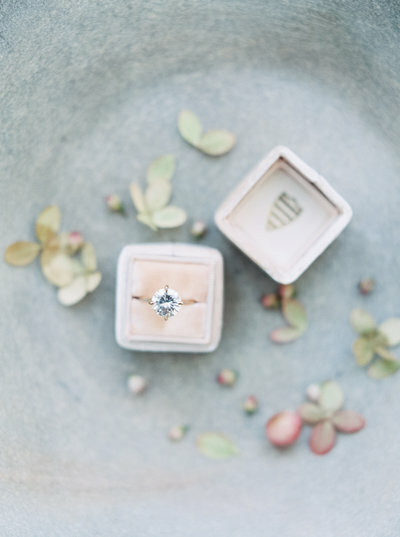 We offer full wedding planning services for destination weddings & local weddings alike. 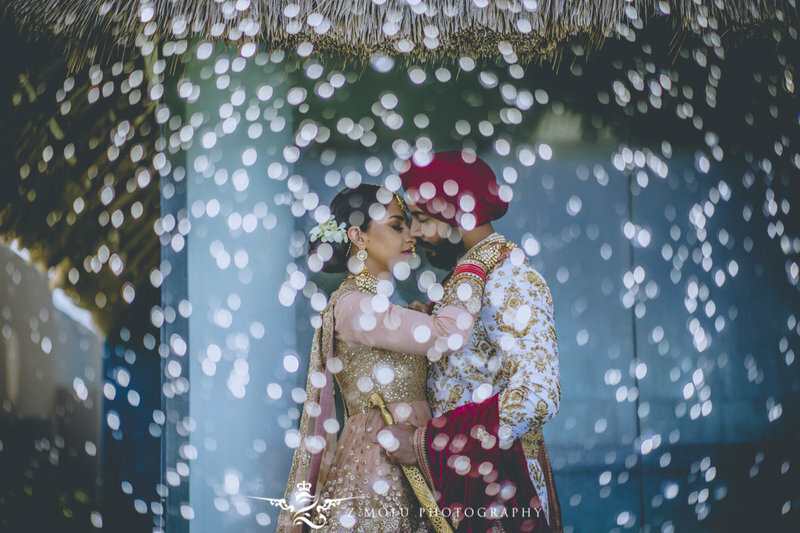 e believe in creating luxury and cultural destination weddings all over the globe that are exquisitely styled and seamlessly managed. We can't wait to hear from you! 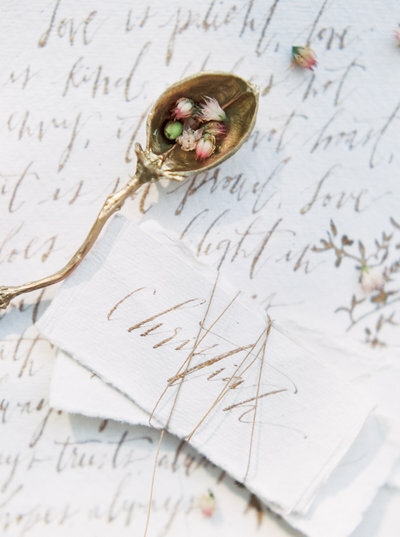 If you have any questions or are ready to start planning your dream wedding, please get in touch. Give us a call or fill out the form below & someone will contact you within 24 hours.